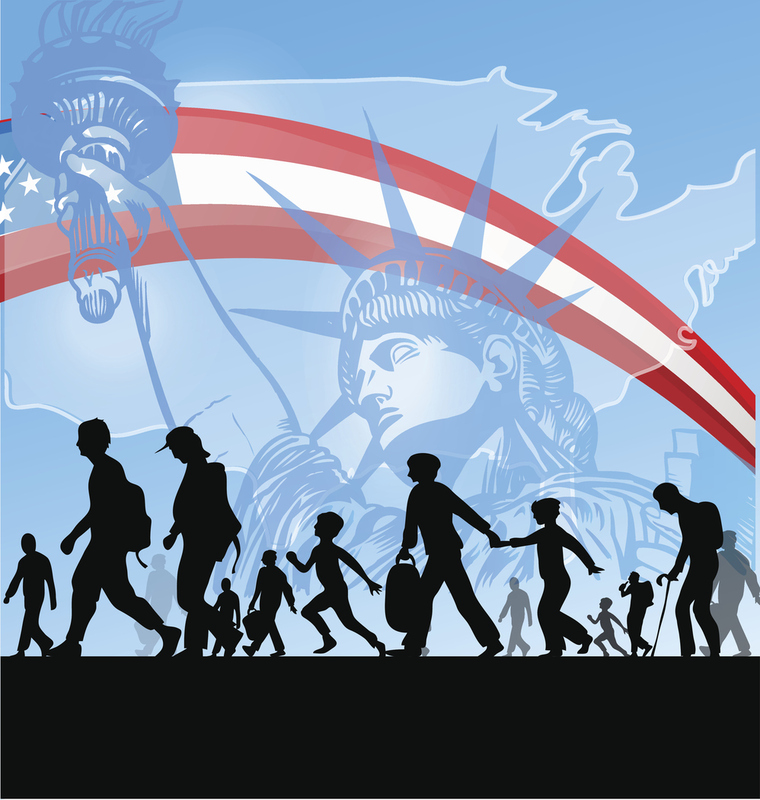 Since the November election and January inauguration of Donald Trump as the 45th President of the United States, citizens of California have been concerned about the new administration’s policies on immigration. Martin Feinberg, Culver City Realtor shares those concerns. Specifically, many worry that such policies might cause undue hardships on those in the community who are there illegally. This is true for Culver City as well, where members of the city have recently asked Mayor Jim Clarke whether or not Culver City could be considered a Sanctuary City—the name given to cities that follow certain procedures that shelter illegal immigrants by not allowing city resources to be used to enforce federal immigration laws. Mayor Clarke answered such questions by referring people back to a letter written by Culver City Chief of Police Scott Bixby in November 2016. In that letter Chief Bixby stated that a person’s immigration status was not a matter for Culver City Police action and that the Police Department is committed to protecting everyone’s rights, whether they are in the country legally or not. Whether or not that policy defines Culver City as a Sanctuary City, Mayor Clarke is unsure. He does however want undocumented people to feel as safe in the city as they do in San Francisco, a city which does carry the Sanctuary City designation. 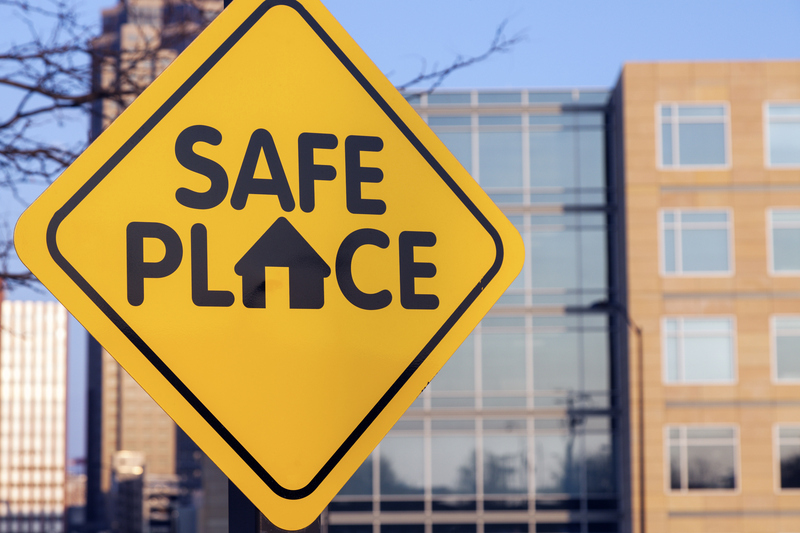 Martin Feinberg, Realtor, agrees that all should feel safe and welcome in Culver City. It is a wonderful place to live and raise a family and Culver City Real Estate is the perfect place to start that journey.